The IET Formula Goblin project aims to inspire children ages 9 – 11 years old to take an interest in engineering in a fun and innovative way. The project is for children to build their very own functioning and drivable electric car. The kit comes flat packed with step by step instruction guiding the team through the build in an easy to understand manner. The build introduces children to basic mechanics. Once the car has been built, we are going to race the car at Alford. 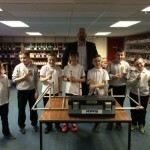 During this build the children will learn about friction, electricity, materials, maths and design technology – whilst being a fun and hands on activity for children to be a part of. 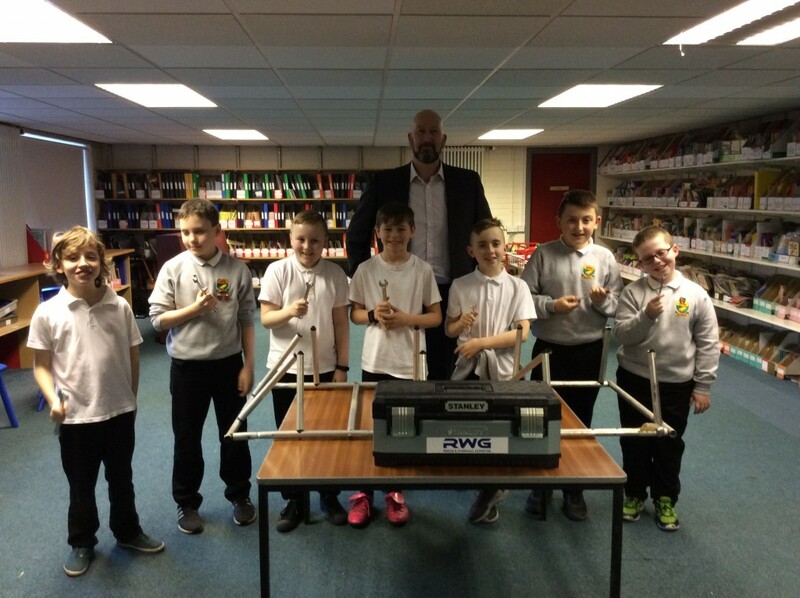 We have selected a group of Primary 7 children that have been working with RWG engineers to build two cars. They will enter both the cars to race at the event in Alford in June.